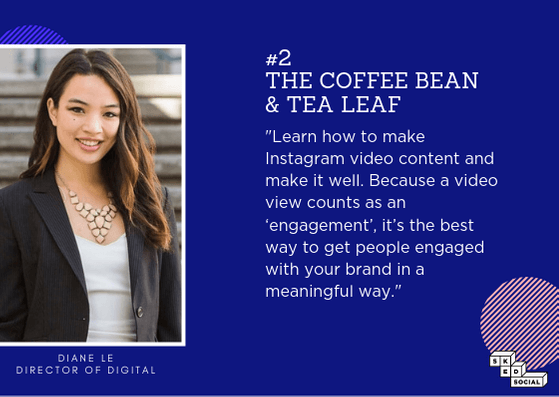 While there’s no one-size-fits-all approach when it comes to effective Instagram strategy, there are some tips and tactics you can learn from social media experts who manage large, high-visibility Instagram accounts. We reached out to 10 different digital strategists and social media managers at brands like Random House, Lexus, and Jeni’s Splendid Ice Creams to find out what strategy secrets they’ve seen be most effective. With this insight, we’ve created an ebook where you’ll find new tactics and tips that make your Instagram efforts even more powerful. Here’s a preview of what you will find in this ebook. 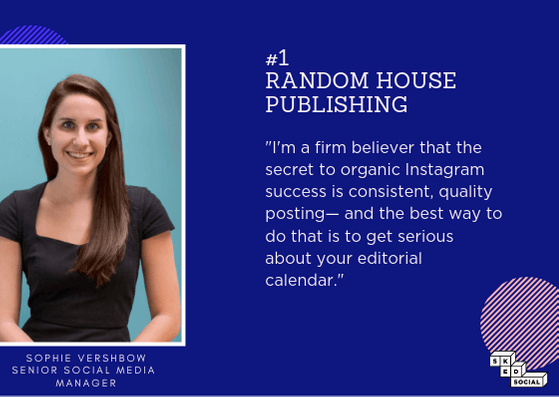 Random House Instagram Strategy: The Instagram strategy for this well-established publishing house is all about maintaining a reputation of reliability and consistency. How do they do that? 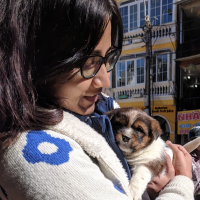 They use a flexible editorial calendar to plan and execute Instagram content that drives engagement for the brand. 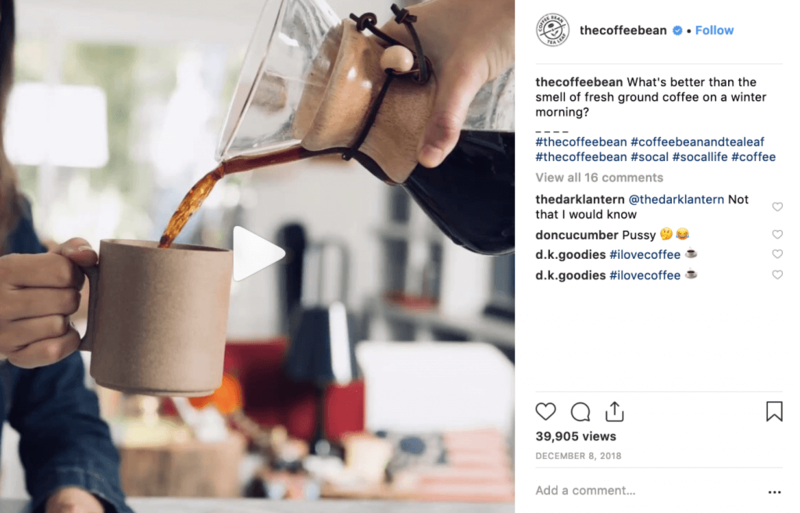 The Coffee Bean’s most effective Instagram strategy: For this coffee shop chain, an Instagram strategy that leverages video helps boost engagement, as the platform rewards video content by giving it more organic reach. Bonus: When they do promote video content, they often see it reduces their cost per engagement in comparison to static photos. For more such Instagram Strategy Secrets, download our free ebook today.